When’s the Best Time to Whale Watch in Washington? 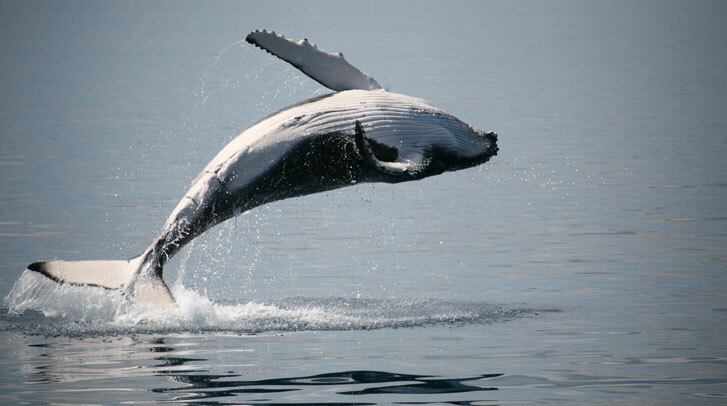 If you have plans to go whale watching in Seattle – specifically near the San Juan Islands – then the best time to schedule a trip is between May and October. Although there are Orca sightings throughout the year, Orca Whales are most active during the aforementioned months. This is why we book our whale watching trips to coincide with this season. s happening in their ecosystems, especially when the waters around the Seattle area see a temperature shift earlier or later than expected. Speaking of time, the time of the day really matters little when on the lookout for whales. Mornings see fewer boats and people that scare off the wildlife, while the afternoons see a bit more activity as the water sufficiently warms up. In the end, the only thing you really need to consider is your own personal schedule. Just pick a time that’s convenient for you and you’re good to go. Oh, and one last thing – make sure to book a Friday Harbor ferry while you’re in the area. Nothing like a charming and idyllic seaside stop to recharge your batteries!